Wow. So glad that in a few hours we’ll be ringing in the new year. I can’t wait to ring it in with my family at home! The last few years, I’ve been out and about on New Year’s Eve, this year, we’re partying at home. This year has been full of a lot of new experiences for me. 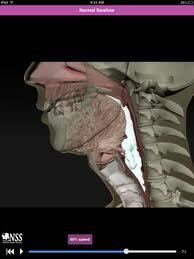 I was approached at the beginning of the year to begin speaking on dysphagia for PESI. My first speaking engagements were in North Carolina in December. I absolutely LOVED it! 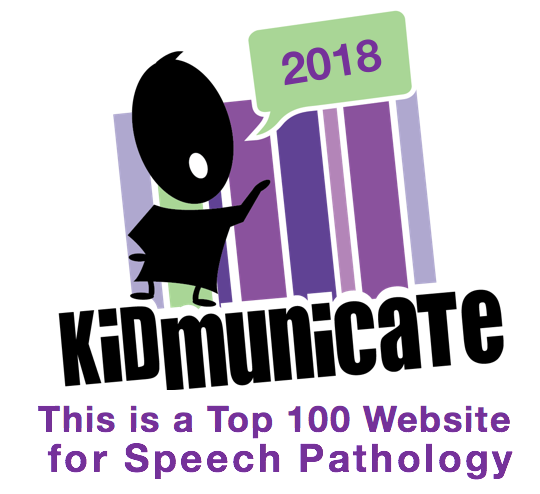 Granted, I still have some kinks to iron out in the professional speaking world, but all in all, I thought it went pretty well. I can’t wait for my next speaking engagement in January down south again, then in Illinois in June. I continued work on my BRS-S and finally was accepted!! Not only accepted, I passed my test! I can now officially put BRS-S after my name. Such long-sought and hard-earned letters!! Soon after I earned my BRS-S, I was promoted to Rehab Director of our department. I’m still learning the ropes and working on improving our department. I love the new job duties though. 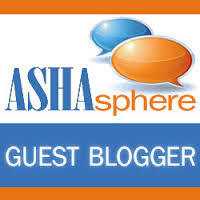 I went to ASHA and had the opportunity to visit old friends and meet new friends. As always, I had such a fun time! I again had the opportunity to present a poster session. It had a great turnout. I worked in the SmartyEars booth, which is so much fun. 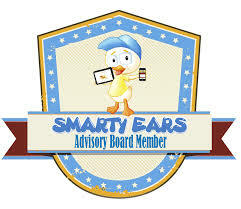 It’s always great to meet people and show off SmartyEars apps. 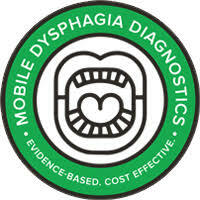 I always feel a lot of pride when people want to see a demonstration of Dysphagia2Go. 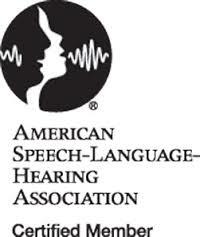 I would love to say that I attend the ASHA convention for the CEU’s, but I attend for the socialization. 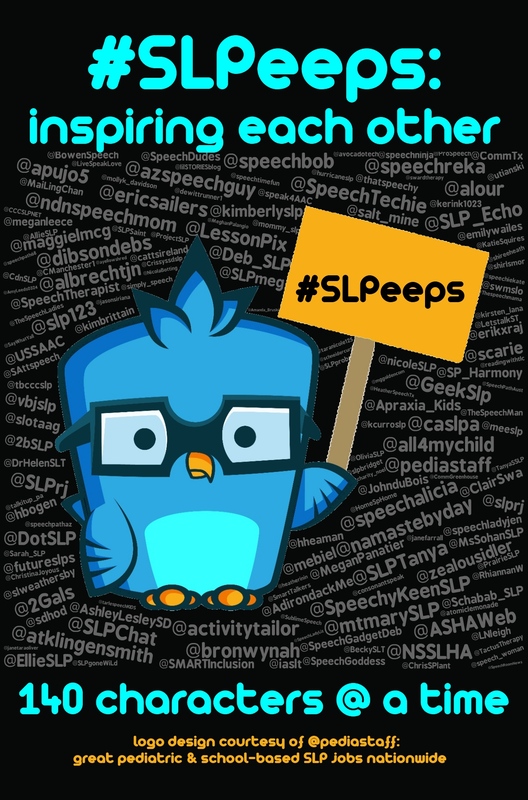 That is one week of the year I feel like I am in “SLP heaven”. I decided to end this post with a list. Everyone always wants to know my recommendations. 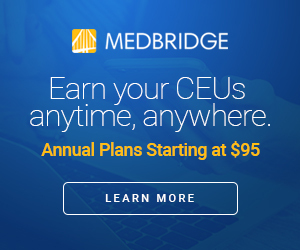 Here are my top CEU courses, books and apps related to dysphagia. 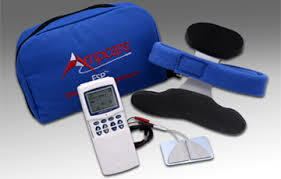 The VitalStim course by CIAO seminars is invaluable. It’s absolutely great information, with such a huge emphasis on anatomy and physiology. It is definitely worth the price whether you use the device or not. MBSImP course by Bonnie Martin-Harris, provided by Northern Speech Services is another outstanding course. Again, this course is based on the anatomy and physiology of the swallow and using it in interpretation of Modified Barium Swallow Studies. 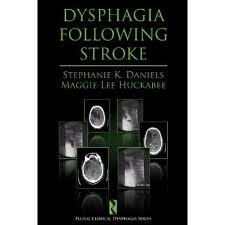 Dysphagia Following Stroke by Stephanie K. Daniels and Maggie Lee Huckabee is absolutely excellent. I’m in the process of re-reading it. It is a book I will keep. 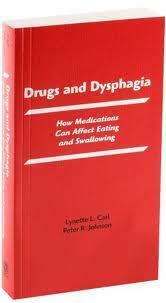 Drugs and Dysphagia. Great reference. 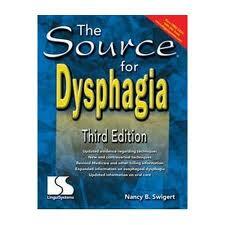 The Source for Dysphagia by Nancy Swigert is my bible. I LOVE that book. 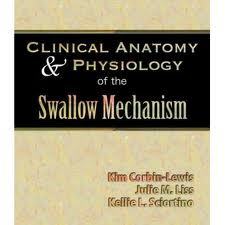 Clinical Anatomy and Physiology of the Swallowing Mechanism. Absolutely must-read!! 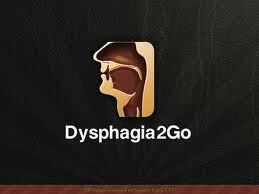 Of course my top vote goes to Dysphagia2Go. I use this app all the time when I do a clinical evaluation of swallowing. 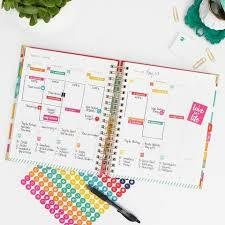 It lets me input all my data and then allows me to print a report of my findings. This app is available for $39.99 on iTunes. 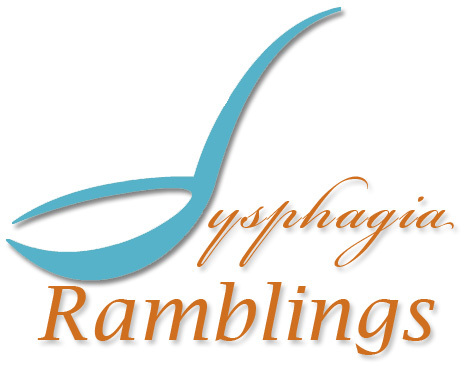 Dysphagia by Northern Speech Services costs $9.99 and offers amazing pictures of swallowing and swallowing deficits to share with your patients. Lab Tests is a $2.99 app that allows you to look up lab values, their meanings and why the tests are performed. This app does not require wi-fi to run. 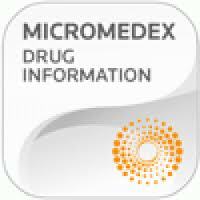 Macromedex is a free drug app that is amazing and gives you not only information about the drug, but possible side effects, warnings, etc. You can look up virtually any drug. 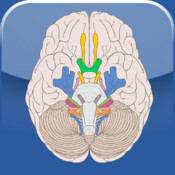 Cranial nerves is a $2.99 app that gives you information on all 12 cranial apps. Not only does it give you the in-app information, but also allows you to, with the push of a button, access further information on the app on Wikipedia and Google. I hope everyone has an amazing 2013. I so look forward to all the new and great things to come!